As much as I’m trying to ignore it, there is no denying that Christmas is coming. The adverts are starting on tv, the shops are full of decorations and gifts. Now I will admit to being a late gift buyer, usually rushing around late December trying to buy everything. Recently I was asked by Britmums to do a Christmas gift challenge, which I thought was a great chance to get more organised this year. The gifts had to be £5 and under, and on Sports Directs website. Sports Direct isn’t usually the first place I would go for Christmas gifts, however after looking at their website I was really surprised. They have a lot of branded items including paw patrol, Disney princess, Star wars and more. All things that my little girl is really into. So I decided to find things for her, either for her stocking or small gifts for under the tree. She is really starting to notice Christmas this year, already asking when Santa is coming. So here is how I got on with the Christmas Gift Challenge. 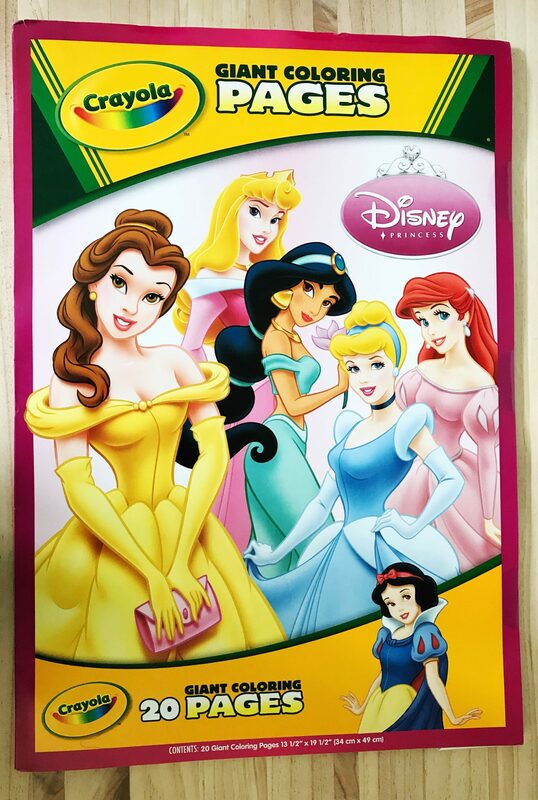 First of all I picked out this Disney Princess colouring pad for just £3. I was not prepared for how big this is! I probably should have looked at the details more closely. 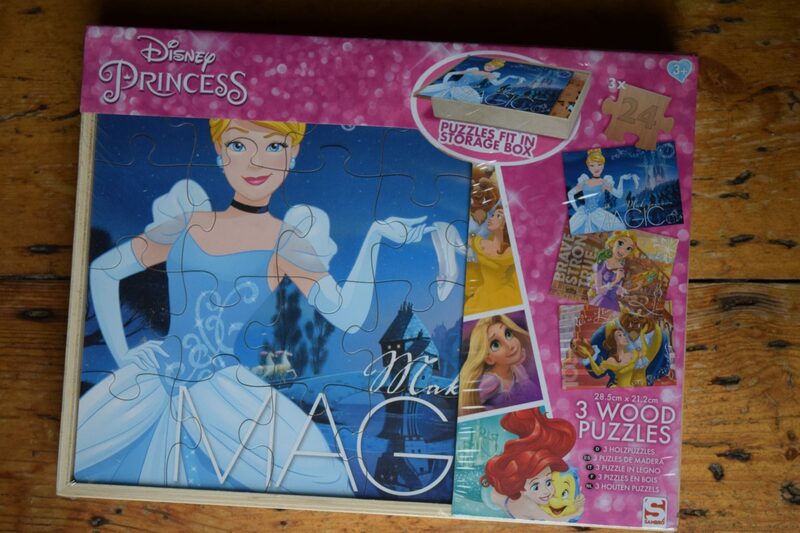 Clem loves Disney films, especially ones with princesses so she will absolutely love this. To be honest I will also enjoy helping her with colouring these in. 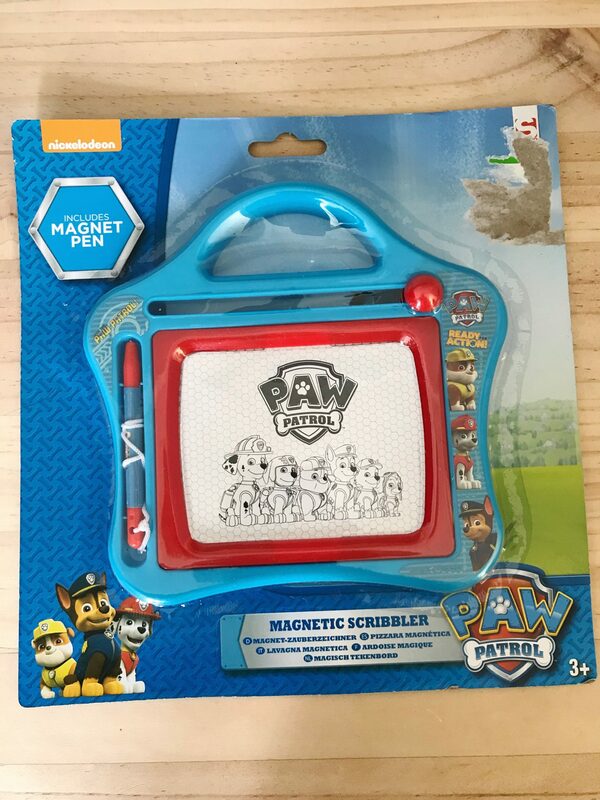 Up next is a Paw Patrol magnetic scribbler, which was £2.10 which is a really great price. This is perfect for her stocking, as it’s small and it didn’t cost a lot. Paw Patrol is one of her favourite shows, and this features her favourite characters on the side. It reminds me a lot of an etch-a-sketch which I had when I was little. The only downside is the packaging was a bit damaged, which is obviously where there was a price sticker. But because I am giving it to my own child I don’t mind. 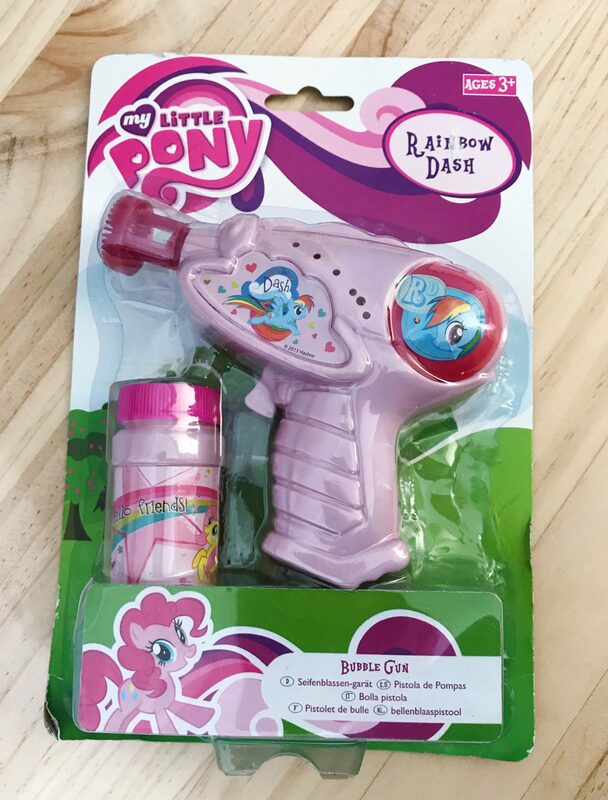 My Little Pony is also one of Clem’s favourite shows, and as soon as I saw this bubble gun I just had to get it. It features her favourite character, Rainbow Dash, and this only cost £2.50. It also comes with a set of bubbles so I’m sure this will bring us lots of fun on Christmas morning. Recently Clem has become obsessed with puzzles, so the fact there are 3 in this one box is great. Hopefully by the time Christmas comes she won’t be bored with them. These are actually great because they are made from wood. They also come in a really nice wooden box to store them in. Featuring Tangled, Beauty and the Beast and Cinderella any child who likes Disney would like these. These were the most expensive of the gifts I picked out, hitting the top price of £5. Again, still good value considering there are 3 puzzles. 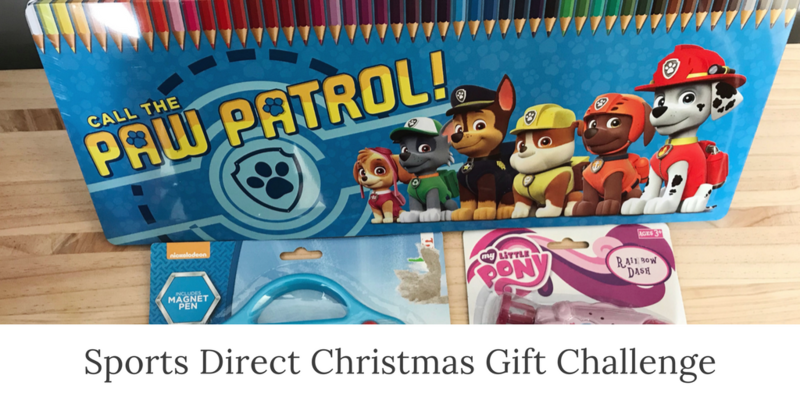 The last item I picked out are these Paw Patrol colouring pencils to go with her Disney colouring pad. These are great, featuring 50 pencils for just £4.99 They come in a tin, which again was slightly damaged but to be honest I’m sure once she has opened them they will go straight into a pencil-case so it won’t matter. The pencils are all fine. Overall I was really impressed with the range of gifts, not just for kids but adults as well. I usually think of Sports Direct for cheap sportswear and trainers however now I will definitely keep an eye on their gift range. I’ve also noticed that the site now has a lot of different products on, so it’s worth checking out a few times just to see what’s new. Postage was £4.99 and it arrived really quickly, just a day or two after I placed the order which was good. The only downside was the slightly damaged packaging but the items are fine. we did this challenge too – I was really impressed by the range. Looks like we got a few of the same things! That’s a really good idea. I will definitely be shopping there more for gifts. What a shame some of your items were damaged, we did the challenge too and had no issues with damage on ours just one unpeelable price sticker. the colouring sheets look great. What a fantastic challenge, this is the perfect inspiration for stocking fillers as I never want to spend a fortune. Love the princess colouring pad! I want these pencils for myself! I love Paw Patrol. I pretend to put it on for my son but it’s really for me. 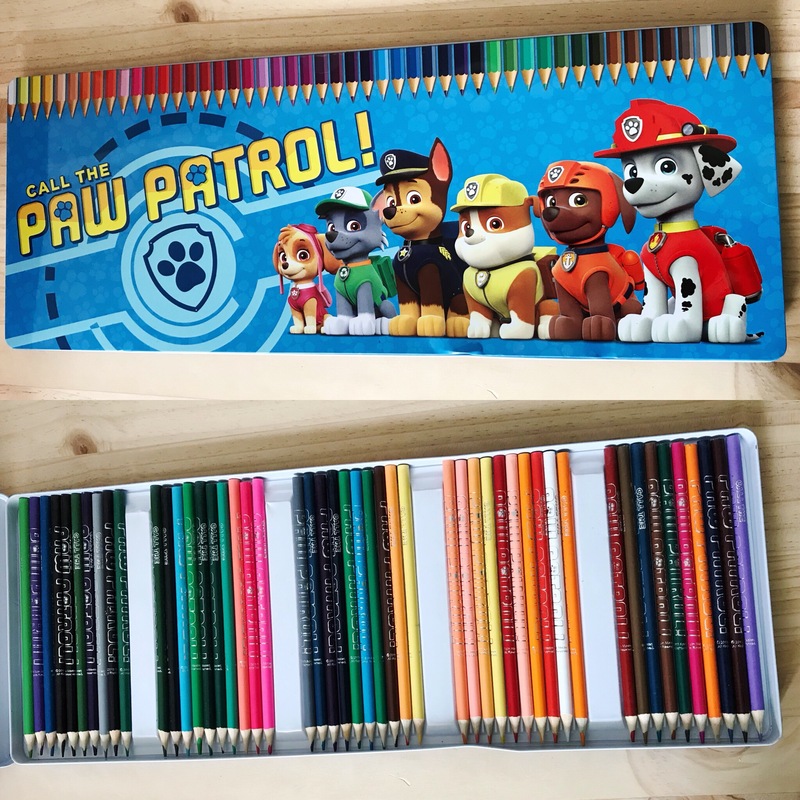 My boy would love the Paw Patrol pencils. He loves the pups and colouring, so they would definitely be a hit. Great choices. What fabulous bits & pieces they have for £5 and under! The paw patrol pencils are absolutely fabulous value too!! !